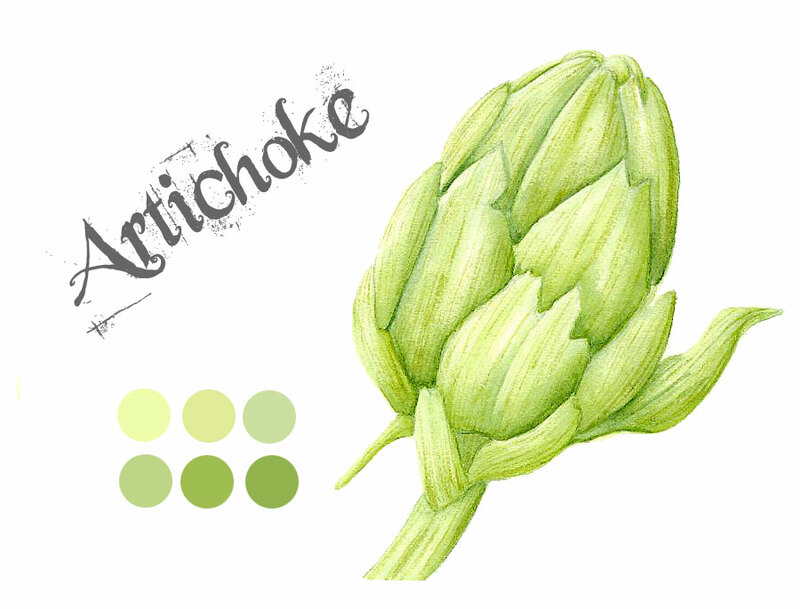 This is a watercolour study of an artichoke. I am practicing painting vegetables for my latest SBA assignment. I still need to create more contrast between light and dark values. Though it is hard to do this without creating hard edges. I am going to work on this one a little more and also try out some other veggies like an eggplant and acorn squash. I really hope to show a nice wide range of values on my finished assignment. Thanks Holly, yes I love artichokes...many more to paint now! An artichoke! Awesome. I love the shading. You did a great job with it. I love your watercolor paintings. beautiful! you really captured the unique texture of the artichoke. I'm a new follower from the Meet & Greet blog hop. This is absolutely beautiful! I love that you use nature to inspire your art. I'm a long time nature lover and the colors you use really does it justice.